An English oak tree has been planted at Sudeley Castle by renowned local circus performers Giffords Circus, who will be in residence at the Castle this May. For six years, Sudeley Castle has hosted Giffords Circus as it tours Gloucestershire delighting audiences with its magical shows. 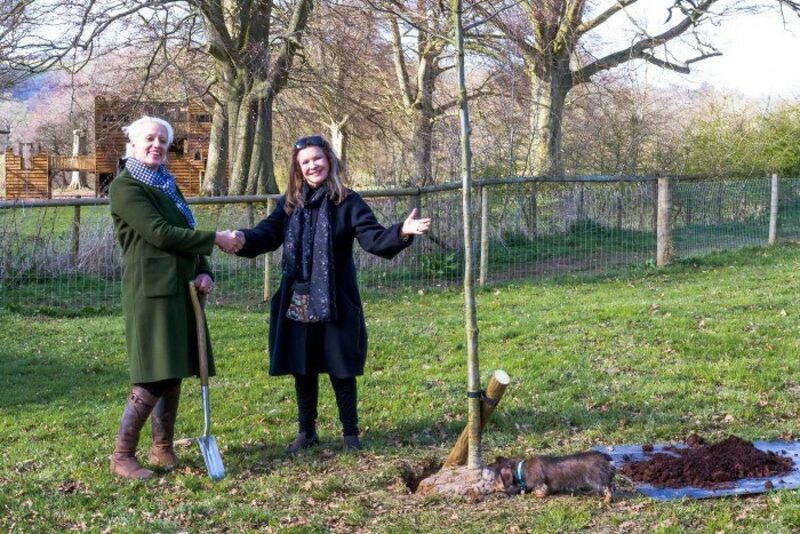 Now the founder of Giffords, Nell Giffords, has visited Sudeley to plant a tree with Castle chatelaine, Elizabeth, Lady Ashcombe to mark their ongoing partnership. 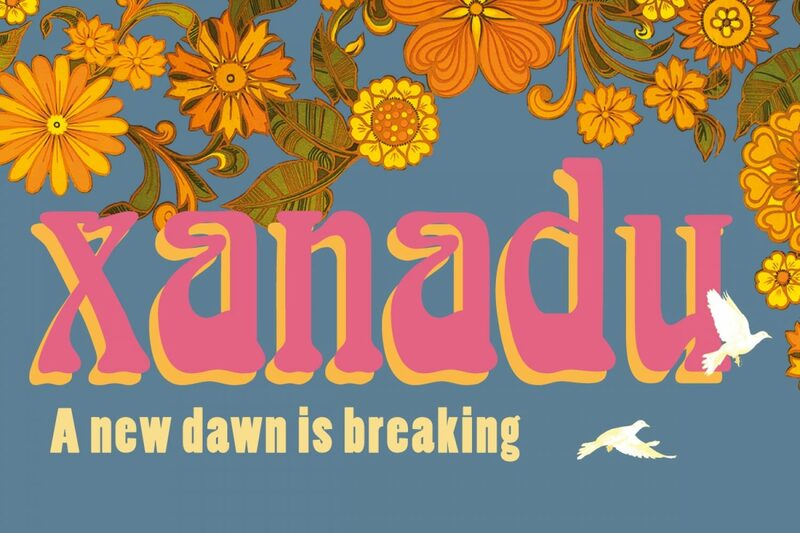 For two weeks in May, the Castle will be hosting Giffords for a leg of their new tour, called Xanadu, which celebrates the fun, hippy, flower power movement of the 1970s. The circus tour will begin at Giffords Circus’ home in Fennells Farm near Stroud before travelling to Sudeley Castle and then across the Cotswolds, returning to its headquarters for the final shows in September. Book your tickets for the Giffords Circus at Sudeley Castle here.